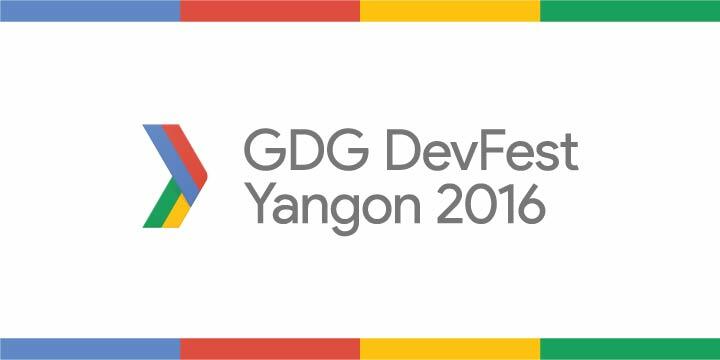 The biggest Google tech conference in Myanmar carefully crafted for you by GDG community! All about Android, Web and Cloud from the world experts. Topic: What exactly is "Web Components"?